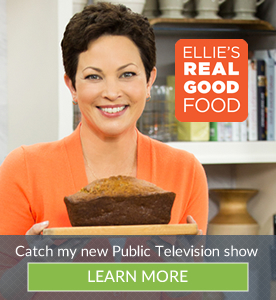 Is Artisanal Jerky Good For You? Not long ago, jerky was a shrink-wrapped snack item you grabbed at a gas station. In the past decade or so, it has been reinvented as a premium, artisanal specialty food, with dozens of brands in the game boasting simple ingredients and chef-inspired flavors. Its elevated status and popularity make sense, because it sits at the nexus of two major consumer trends — the focus on (or, one might say, obsession with) protein and the ever-growing demand for on-the-go food options. Jerky is billed as a portable protein powerhouse that is a healthier option than chips and other packaged snacks. But is it really good for you? Here are a few things to consider before you rip open a pack. Drying meat is one of the most ancient and common methods of food preservation world-wide, and it was certainly a way of survival for our ancestors. 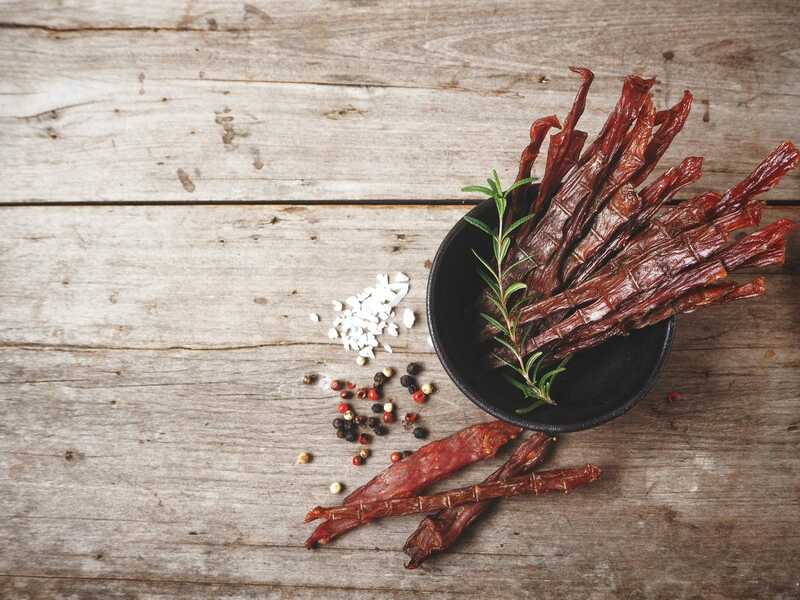 But there is reason to rethink making modern-day jerky a regular part of your diet, especially if the meat has been cured with nitrates (or their chemical cousins, nitrites). The most recent alarms about nitrate-cured meats such as jerky, hot dogs and salami were sounded this past July with the release of a John Hopkins Medicine study linking their consumption to mania, a mood disorder characterized by hyperactivity, euphoria and insomnia. The researchers found that people who were hospitalized for mania were more than three times as likely to have ever eaten cured meat as those who had no serious psychiatric issues. To be clear, the study does not show that nitrate-cured meat causes mania per se; the researchers just found a strong connection between the two, which they attribute to the nitrates in the products. In another study by the same researchers, rats that ate dried meat that contained nitrates displayed mania-like activity, while those given dried meat that did not contain nitrates had no abnormal behavior.